Rinse the tooth and root for ten seconds under cold running water. If there is no running water, you can lick the tooth until it is clean. Carefully replace the tooth back into its socket. It does not matter if it does not fit precisely. If you cannot reposition the tooth, put it under your tongue or put it in a cup of water. Put a cotton pad or gauze over the tooth and bite on it, so that it stays in place and go immediately to the Tandartsenpost010. Urgent care? Emergency dental care is necessary in the three situations listed below. If you are experiencing one of them, do not hesitate to phone us at Tandartsenpost010: 010 - 455 21 55. A tooth which has been knocked out can sometimes be saved, provided it is repositioned as soon as possible. The dentists at Tandartsenpost010 secure the tooth using a dental splint. After that, an X-ray is made to check if it is healing well. Is your tooth fractured? Please bring the separate pieces to the Clinic. Are you experiencing severe toothache or do you have a painful swelling? 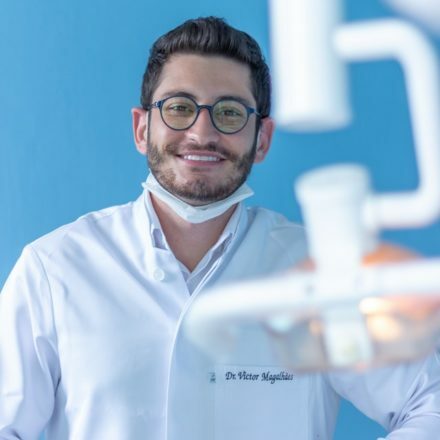 Our experienced dentists can provide you with professional care. Give us a call and visit Tandartsenpost010. If you should experience prolonged bleeding after the extraction of a tooth or any other type of dental surgery, please call Tandartsenpost010 immediately. The best dental care exactly when you need it. It can happen: you trip in the dark and you lose a tooth in the process. Perhaps you cannot sleep due to severe toothache. Or you had a tooth removed and the wound has become infected. Whenever you need urgent dental care when your own dentist is unavailable, you can contact Tandartsenpost010. Tandartsenpost010, managed by DENTAL365 Emergency Dentist, only treats emergencies. We advise you to call for an appointment between 8:00am and 23:00pm. The emergency telephone is manned 24 hours a day : 010 - 455 21 55. Our professional and experienced dentists will handle your emergency with the utmost care. We will provide your own dentist with any relevant information about all treatment carried out, making it easier for him (or her) tot continue care after the emergency has been dealt with. "The good thing about Tandartsenpost010 is, that patients can go to ONE location to get the care they need in a dental emergency. It is situated in a central location and it can be easily reached by all residing in or visiting Rotterdam." "Toothache doesn’t stick to office hours. At Tandartsenpost010 we provide help when needed. Professional and fast from start to finish." "You don't know when you are going to need dental care. We are here to provide that urgent dental care, even in the middle of the night." Emergency visit rates at Tandartsenpost010 vary in cost and are based on the patients' individual needs but they will usually do not exceed the amount of € 250,-. Patients are expected to pay in full at the time services are provided. A receipt indicating payment will be provided to you, so that you can present this to your insurance company, if applicable. "I came with a broken tooth and the treatment was painless and informative. really great service specially on the weekend." "It was the best experience I've had at the dentist. 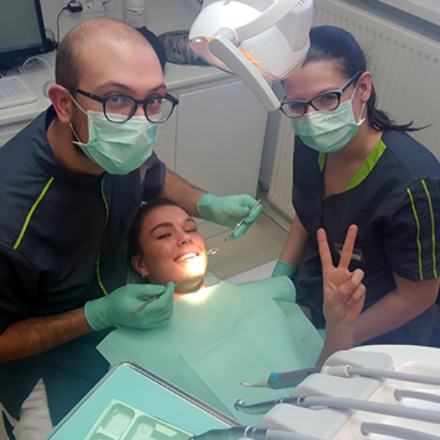 Dr.Vasileios the Kaakchirurg was very freindly and nice to me and he has also removed my fear of going to the dentist and i will surely come back here if i would need anything else from them ,Simply the best dentist i have had in my 21 years. Actually had fun for once at the dentist." "Excellent service! The staff was very polite, the environment clean and relaxing. The whole process was fast and easy. Going to the doctor can be intimidating, but the dentist made feel very confortable from the beginning to the end of the process. A cracked tooth? Hemorrhage after surgery? Serious toothache? In all urgent dental cases where your own dentist cannot help you, you can turn to Tandartsenpost010. You can reach our dentists 24 hrs a day, 7 days a week. Please call us before you come to see us. 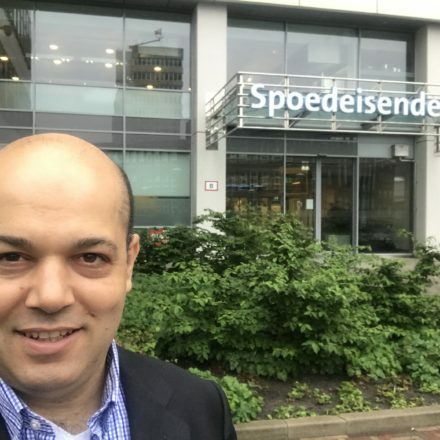 For help outside of Rotterdam check our affiliate emergency dentist in Amsterdam, affiliate emergency dentist in The Hague, and other on-call emergency dental services in the rest of the country. Array (  => 64512  => 6160560  => 33188  => 1  => 33  => 33  => 0  => 3050  => 1555657498  => 1555727457  => 1555727457  => 4096  => 8 [dev] => 64512 [ino] => 6160560 [mode] => 33188 [nlink] => 1 [uid] => 33 [gid] => 33 [rdev] => 0 [size] => 3050 [atime] => 1555657498 [mtime] => 1555727457 [ctime] => 1555727457 [blksize] => 4096 [blocks] => 8 ) Finished!